We are located in Lane Cove and are experts in making our customers look and feel fantastic. If this is the first time on our site, please book mark us to make it easier to find us next time. Please spend some time looking around our website. If you can't find what you are looking for please ask. Even though we have allot of products and services on our site, not everything is on it. We offer free consultations so, why not come in and see us and get an experts advice? Laser clinic – We are more than just a skin clinic, we are experts in beauty, non-surgical fat removal, breast enhancement, laser tattoo removal, laser hair removal and much, much more. Skin care – If you are looking for skincare you have come to the right place. Skin problems are what we fix, if is acne, stretch marks, pigmentation problems. We are the go too clinic. 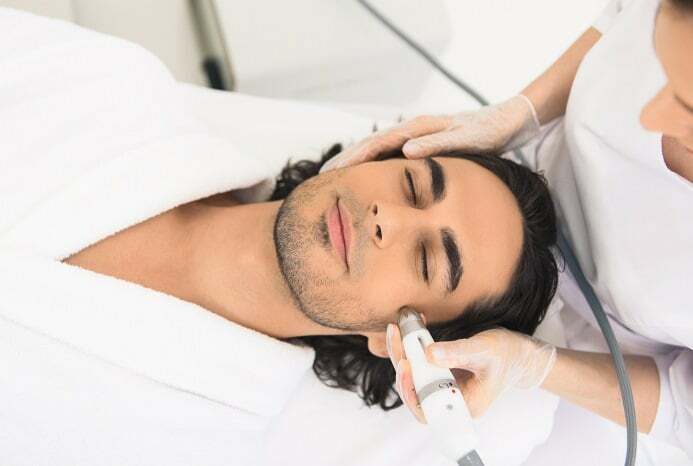 Laser rejuvenation – Have a look at our laser, HIFU, fraction RF and light rejuvenation treatments. While most clinic's use one machine in a treatment, we can use two, three or even five different machines That is the Xara Skin Clinic difference. Laser skin resurfacing – As above rejuvenation and skin resurfacing are very much the same. Tighten the skin, stimulate collagen production, remove wrinkles are part of the process. In an hour or two we can take years off our customers appearance. Skin whitening - There is not much to say about this whether it's the face or it's the body. Skin repair – Yes, we are experts in making your skin look so much better. We have a range of treatments and can advise you on what treatment is best for you. Why not book a free consultation?